Lisa's Cake Lollies & Treats provide cake pops for all occasions, including weddings. The team consists of a husband-and-wife. 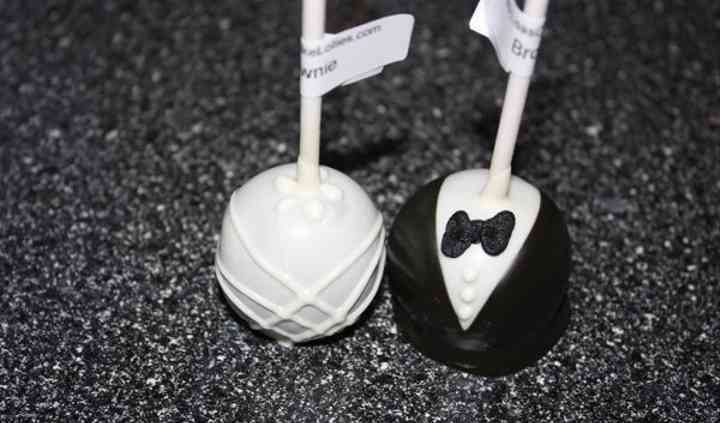 The duo loves baking and creating delicious cake pops for numerous events. In addition, the duo has upheld the "Dine Safe" requirement by The Region of Durham Health Department. Cake pops were tested as a coffee house so the duo could perfect the recipes. New shapes and characters were inspired by Bakerella. Both have a strong Scottish background, which is why the business calls the creations cake "lollies," and not cake "pops." If you have a picture of what you want, the duo can usually copy it and turn it into a cake pop. 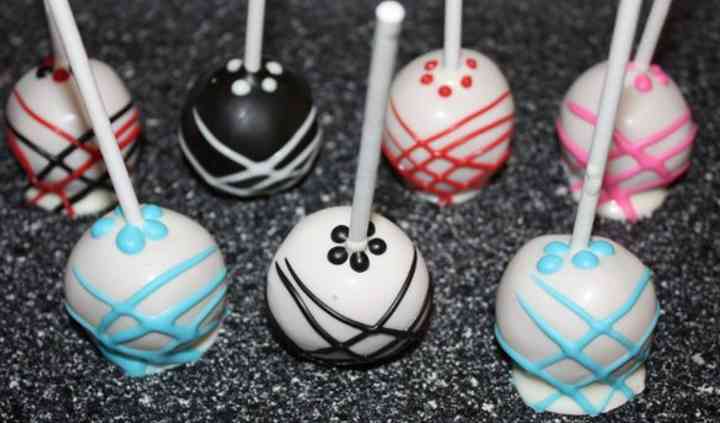 All cake pops are fully cooked, crumbled, and then mixed with icing. This allows the duo to form the cake into balls, which are then covered in chocolate. Cake lollies can be used for favours or centrepieces. Free consultations are offered to couples, which simply means making an appointment to to sample a variety of the delicious cake lollies, with no obligation. The setup and delivery services are also available. 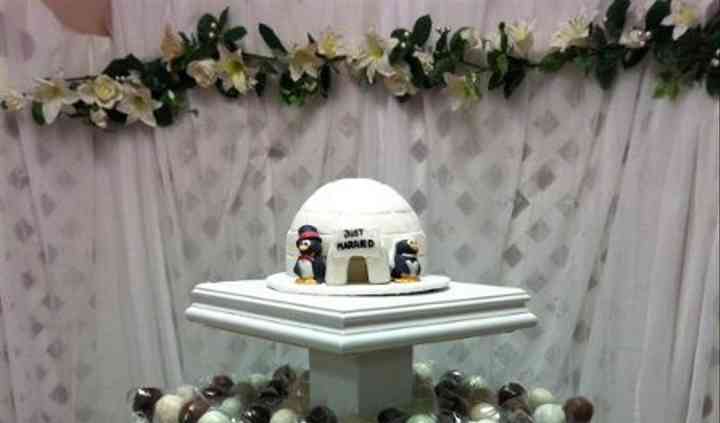 While the husband-and-wife duo loves doing cake lollies for weddings, services are offered for other events. This includes birthdays, showers, baptisms, holidays, and more. The cake lollies can also be used simply as a dessert.